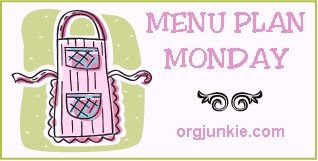 I'm a little late posting Menu Plan Monday this week! It has been a busy couple of days. Here's what on this week's menu plan!